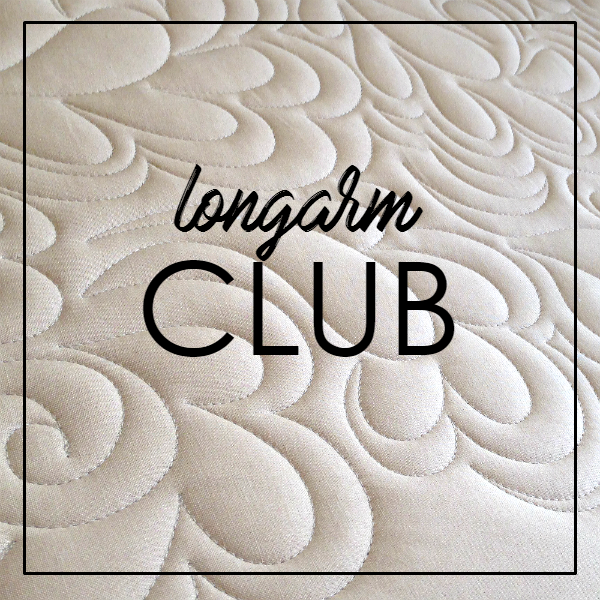 Do you own a longarm or want to know more about longarms? No matter which machine you own, each month you'll learn new techniques that will help you build your quilting skills! !